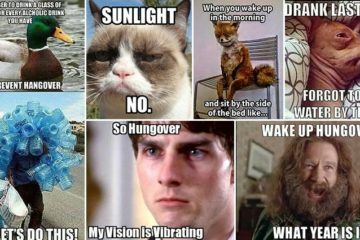 When you’re an adult with children, sometimes you look at them and wonder how on earth they can have so much energy. Not only this, but one second your kids are completely satisfied and happy with something, only for them to suddenly decide that they hate it! 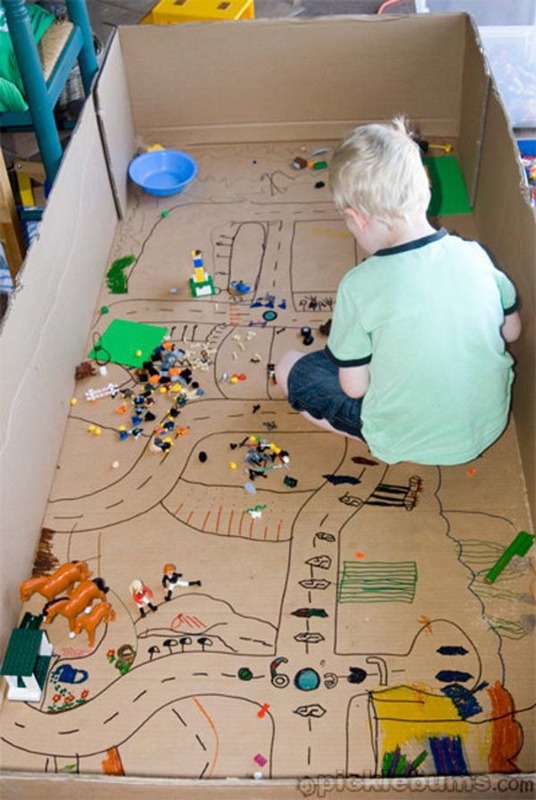 Our point is, keeping kids interested and occupied can be difficult. But, fear not! 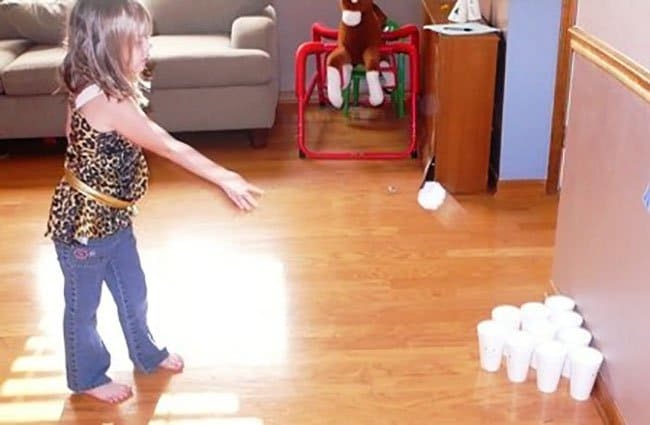 Here we have an awesome list of ingenious ways to keep your kids entertained all day long! Black paper is great for making cool silhouettes. 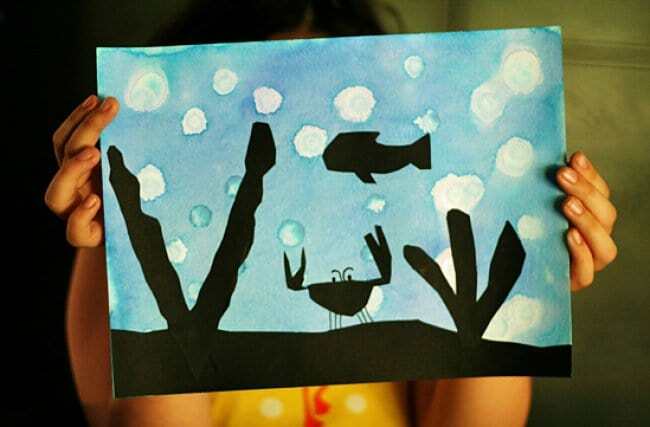 Let your kids paint any background and then have fun drawing and cutting out various shapes. 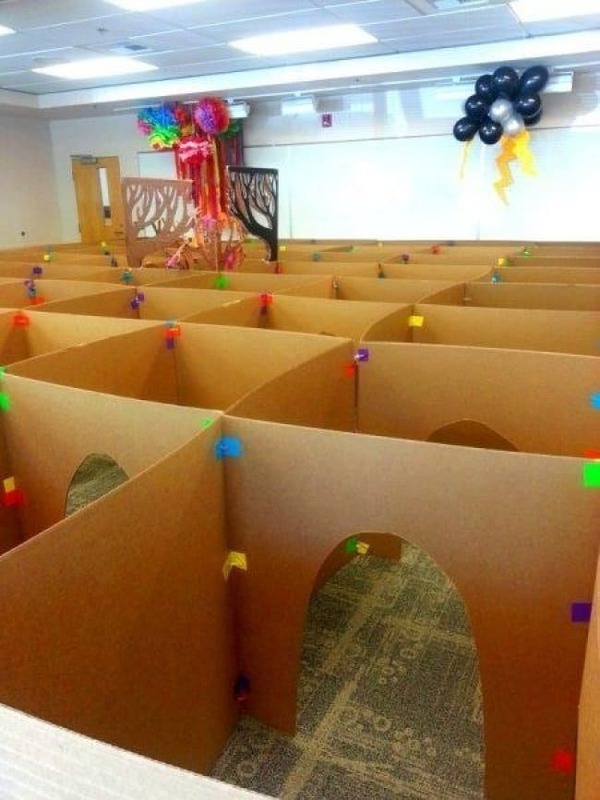 This cardboard maze will be a huge hit for parties! 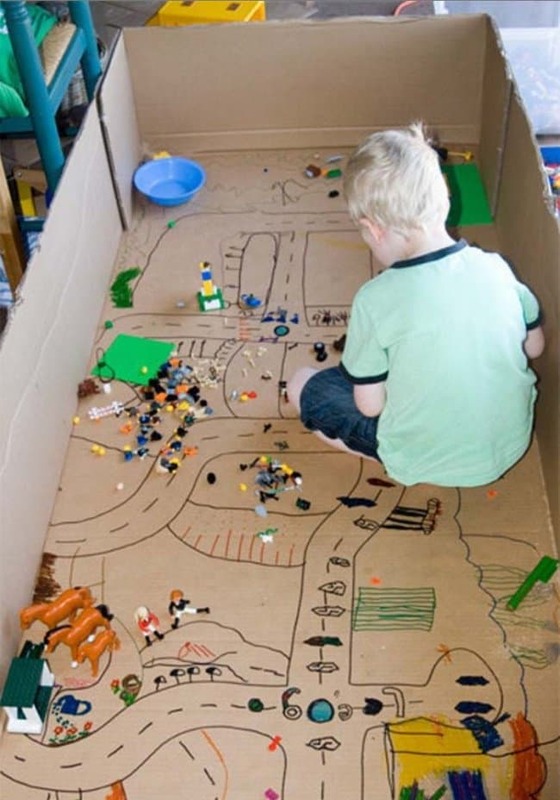 Give your child a cardboard haven that they can explore! Use balloons to make delicious chocolate cups! 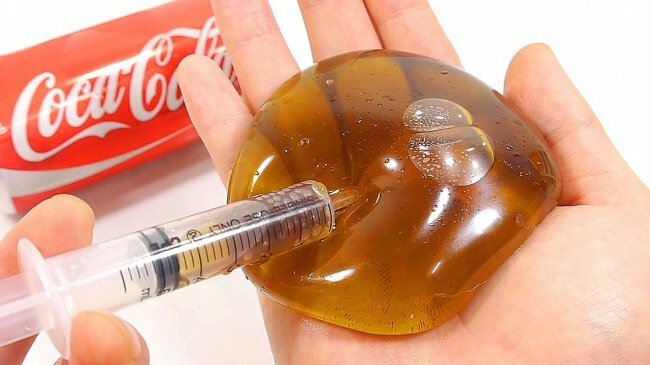 Check out this youtube video to see how you can make a coke slime ball using chewing gum, water and Coca Cola! 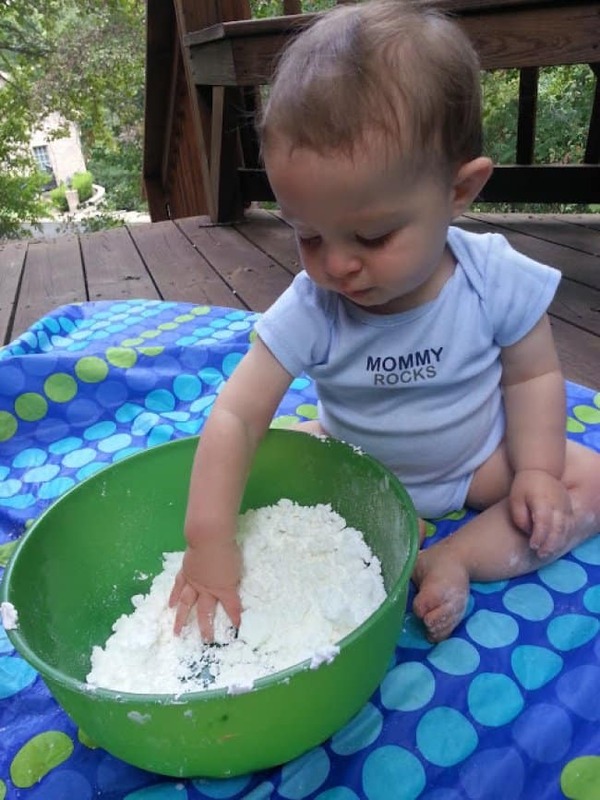 Edible play dough provides plenty of fun and you don’t have to worry about your kids eating it as it is safe. Instructions on how to make it can be found here. 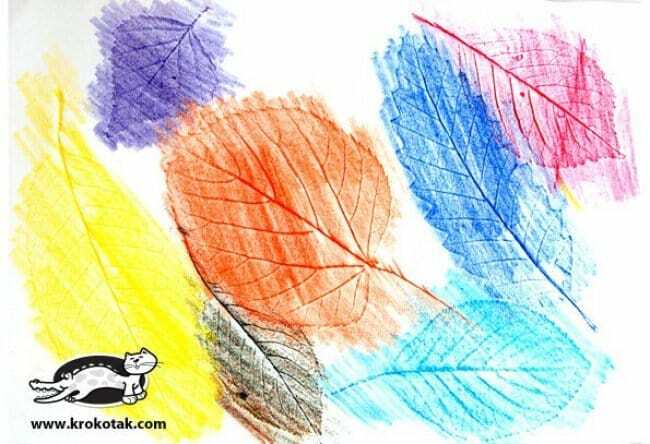 Collect some cool leaves, place some paper over them and color firmly to create some awesome leaf drawings! 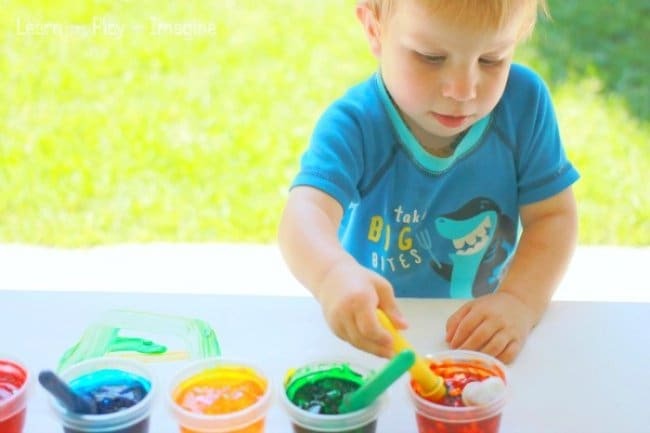 Your kids will love using their hands and feet to experiment with painting! 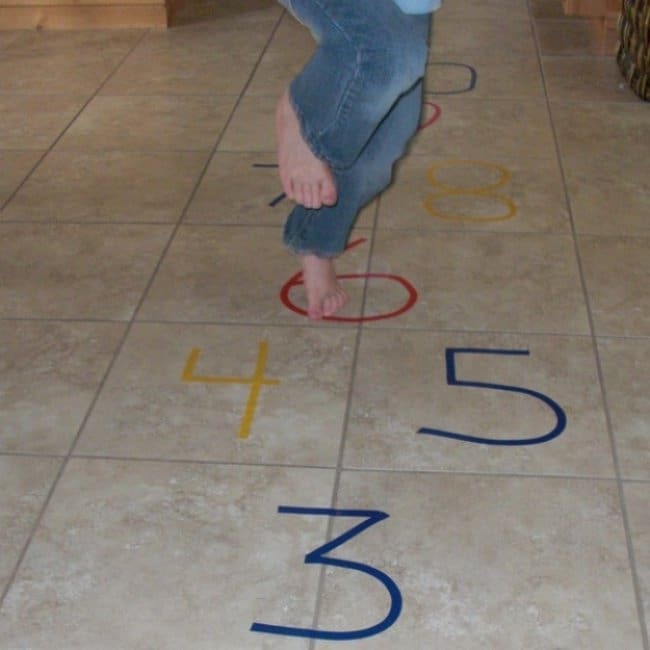 Create an indoor hopscotch area using tape. 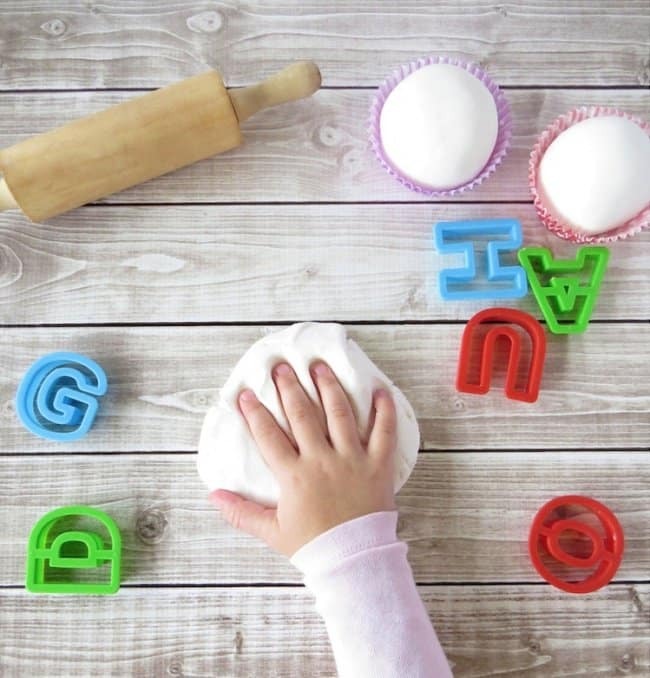 Give your children some wooden blocks (or even just paper) and a collection of decorative items for them to get creative with! 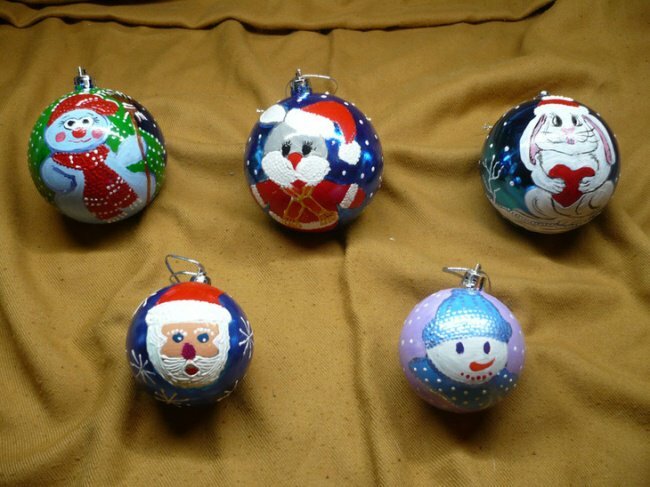 Decorating your own ornaments makes Christmas feel extra special. 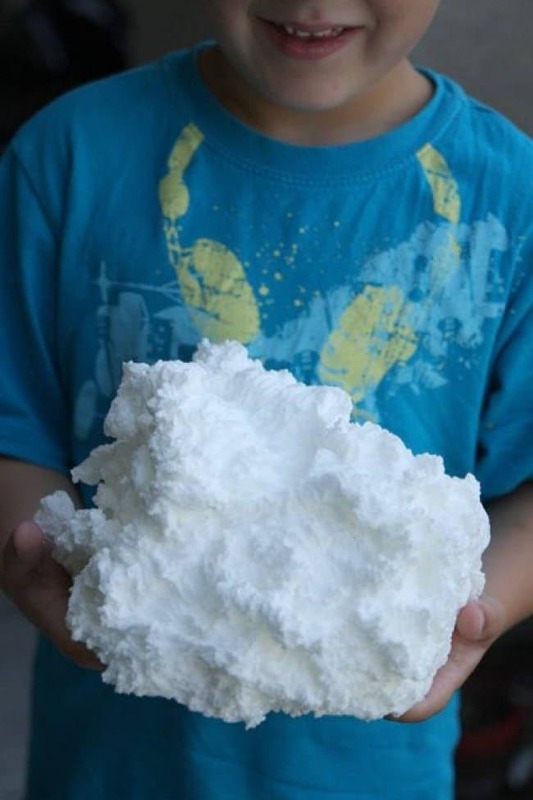 Mix corn starch and shaving cream to create fake snow! 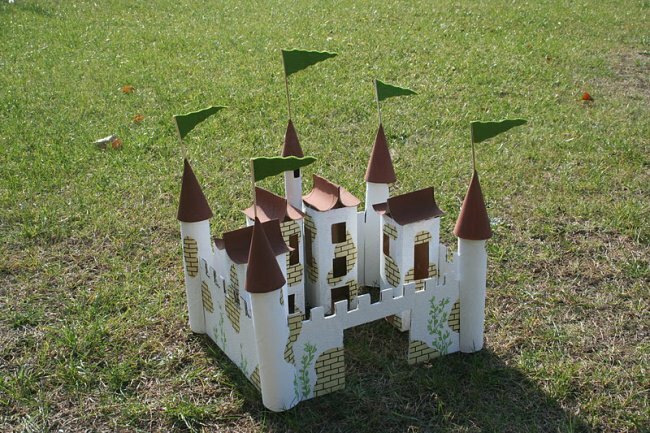 All you need to make a cool castle like this one is some toilet rolls, some cardboard and glue! 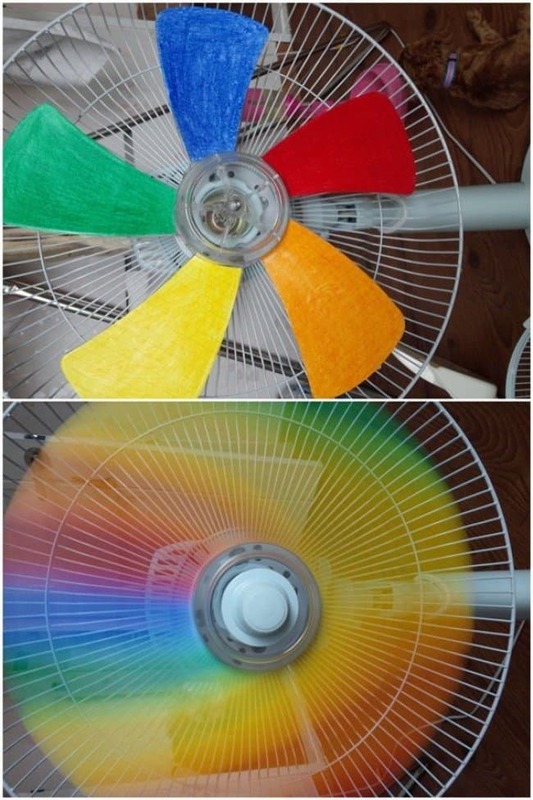 Fascinate your little one’s eyes with a multicolored fan! 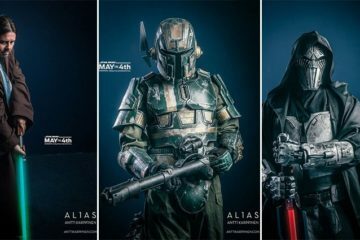 We are loving these ideas. 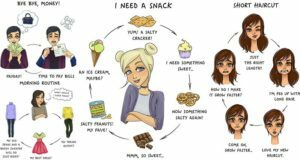 If you know your kids will also, you could literally just work your way through these ideas and move onto something new each time they become bored! 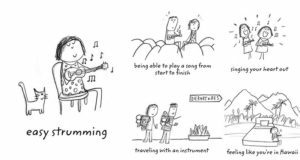 This is a great list to have to hand during the school holidays when your kids are desperate to have fun but you’re desperate to get all of your chores and work done! 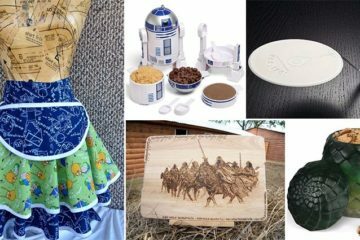 Keep going to see even more awesome projects! 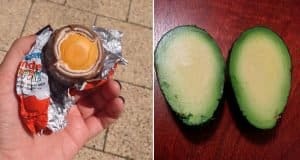 For a cool experiment, place some soap in the microwave! Set the timer to a couple of minutes but watch the soap the whole time, when it stops growing, stop the timer. 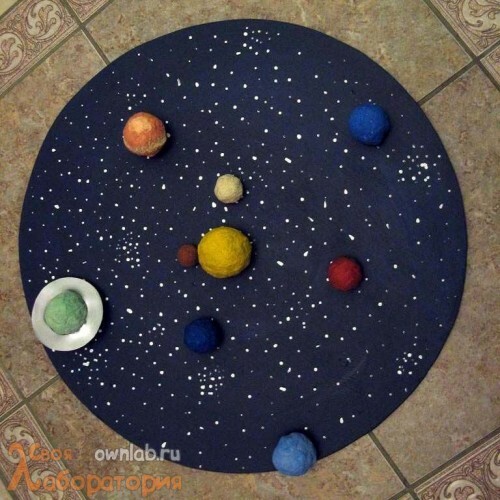 Make education fun by building your own solar system! 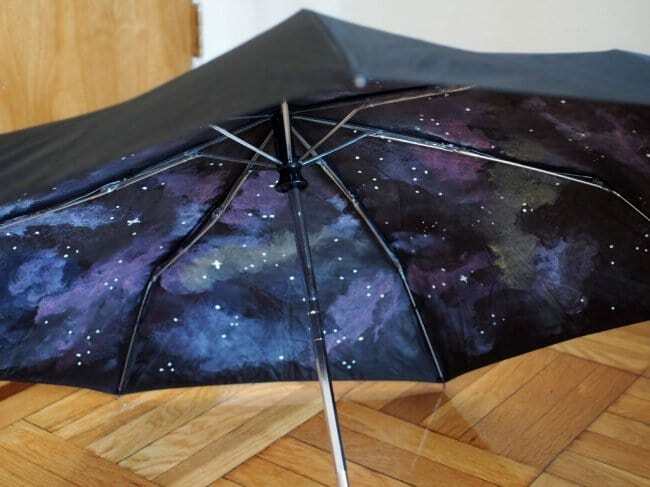 We would never have thought umbrella decorating could look so cool! 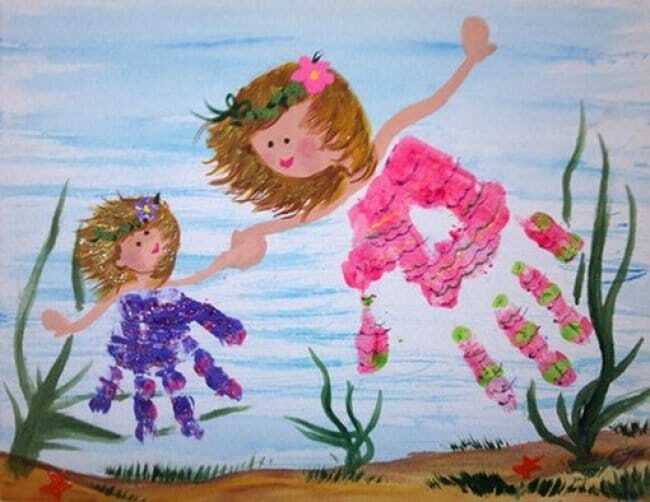 If your kids enjoy painting, switch things up a bit. Add glitter and sequins to their pots for different results! 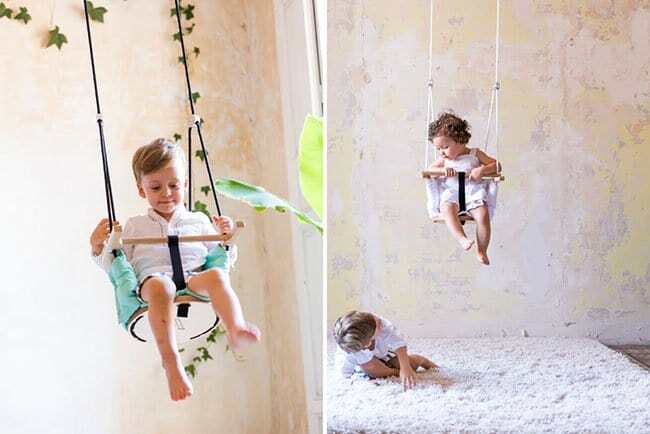 These awesome swings are suitable for babies aged 6 months – 3 years. They can be used both indoors and out! 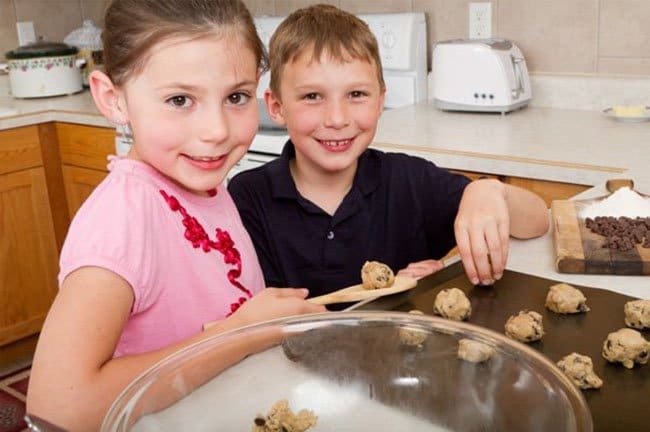 Baking is a great way to teach your kids how to cook! You don’t need a proper set to play bowling. You can make your own version like the example shown below! 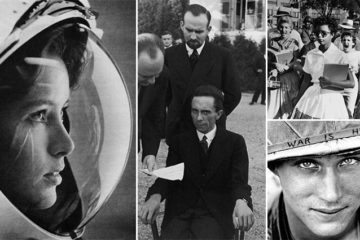 Visual aids are great for teaching. 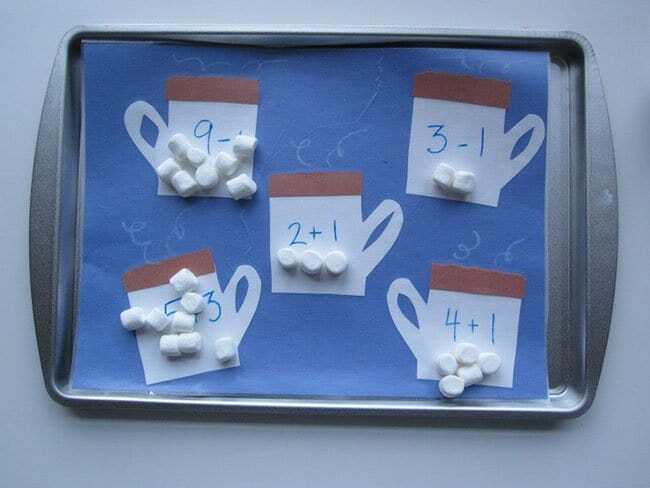 Sweet treats such as marshmallows learning more fun! 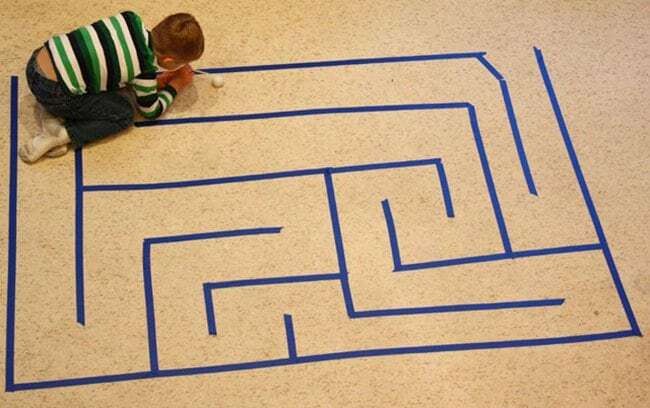 Create a tape maze on the floor. 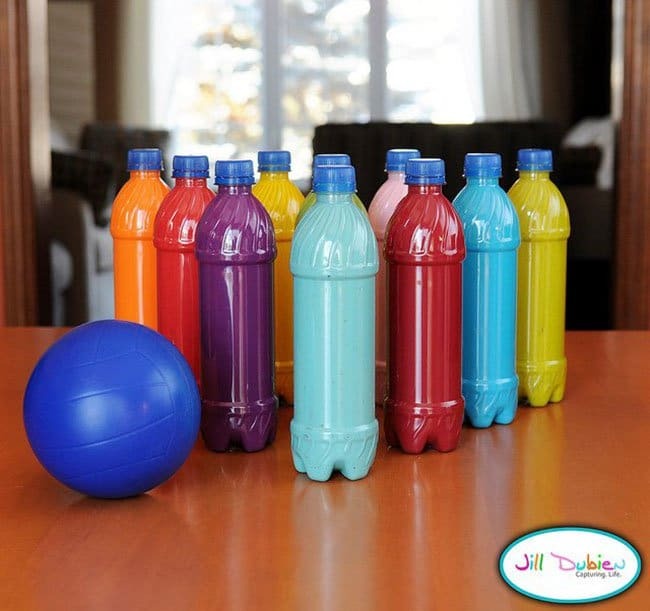 Give your kid a straw and ball. See how much time they spend trying to complete the maze! 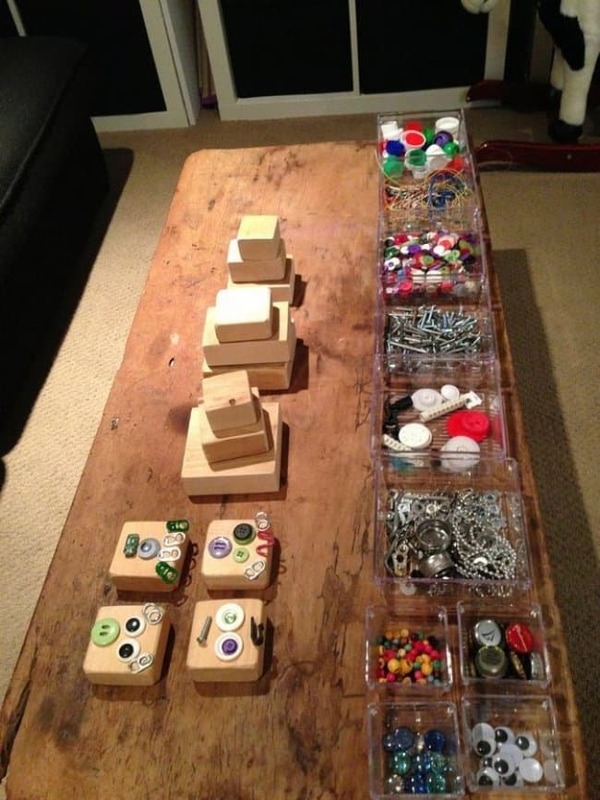 Gather some simple supplies from a craft store and provide your children with endless hours of fun. 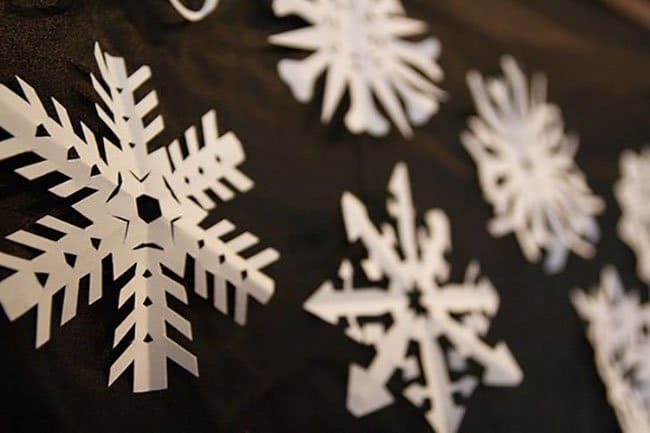 Making snowflakes is more fun than you might think. 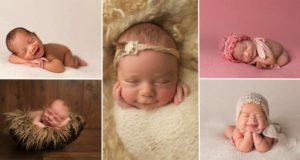 Creating different shapes and styles is so exiting! 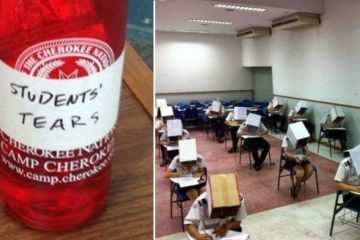 You’d be surprised at how much fun a few cups and a scrunched up piece of paper can provide! Treasure and scavenger hunts are just the best. 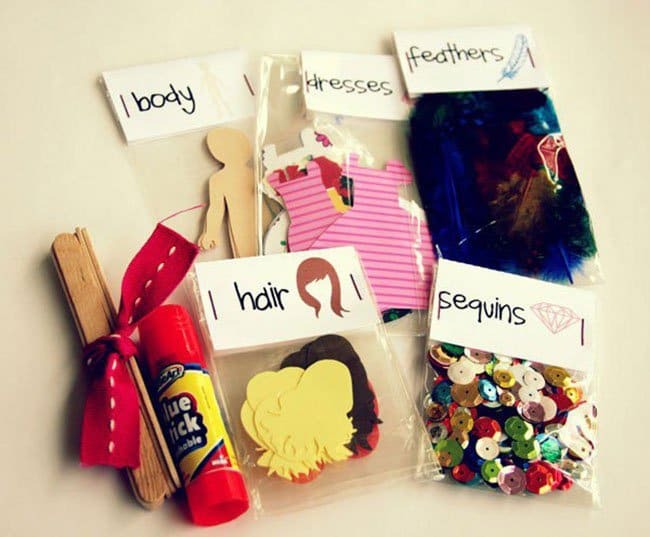 Give your children a list of things to find around the home and then reward them when they complete the list. 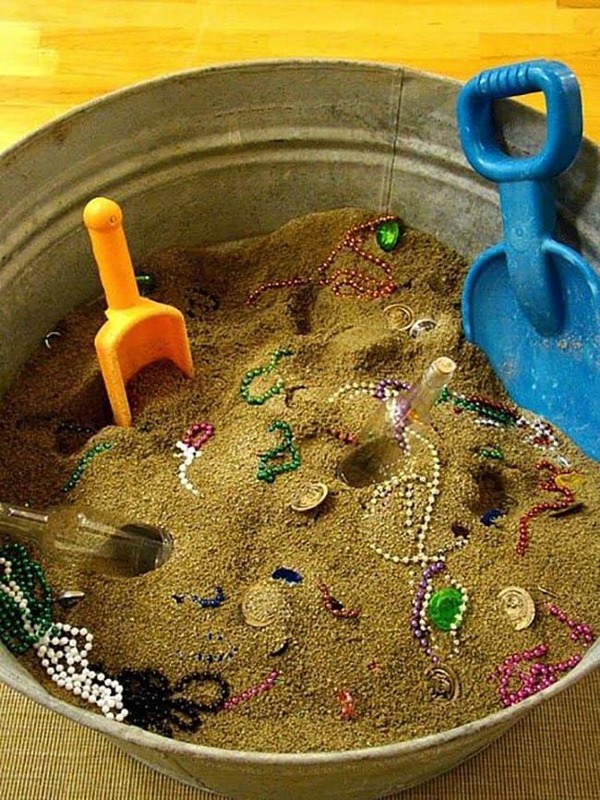 We recommend presenting the reward as buried treasure!